NAILED IT! - SIMPLE AND AFFORDABLE HOME-COOK FOOD!! Our long waited Nailed It episode is finally out and we have a very special guest for today – And she is none other than Aiken’s beloved evergreen Mommy, Mama R0salynn! She will be here to show us how to cook delicious yet affordable home-cooked food! 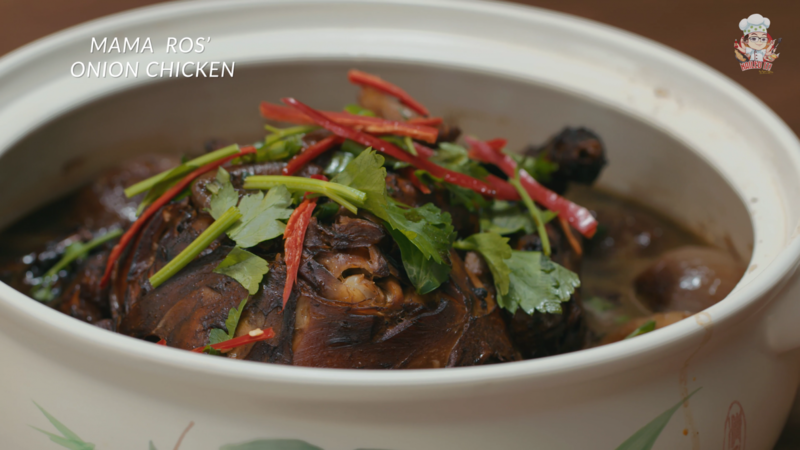 Our first dish is the one and only Mama Ros Onion Chicken! This recipe was passed down from her mum and this explains why it taste soooo good! The wonderful thing about this dish is how simple it is to prepare with just a few ingredients and you can make magic out of this. The chicken is really flavorful and the onions are really soft. 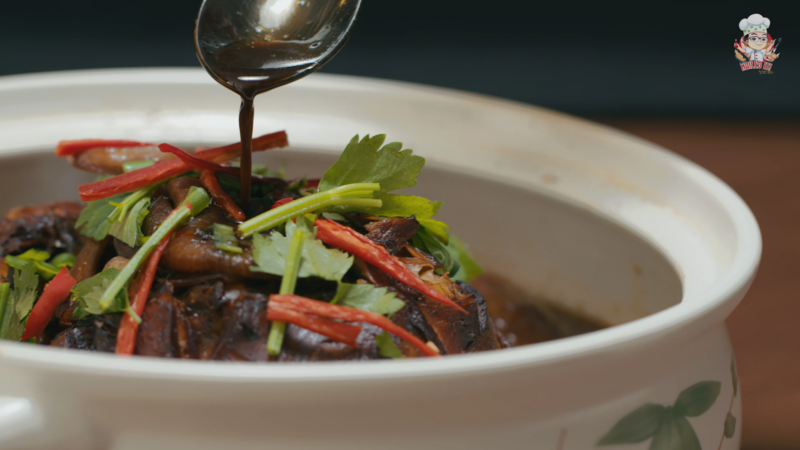 We love how the aroma has permeated into the sauce too. If you want to try out making this dish, here are the steps to make it! Rub salt onto the inner and outer parts of the chicken. Add sesame oil and massage into the chicken. Add oyster sauce and massage into the chicken. Let the marinate sit for an hour. For best case scenario, leave it in the refrigerator overnight. Heat the pan, add oil and sear the marinated chicken lightly. Allow chicken to fry for 5 minutes on each side and take it out when it is golden brown. Add the onions and fry it lightly. Add chicken, water, dark soy sauce and onions into the pot and allow it to stew. Keep covering on medium heat for 45 minutes to 1 hour. 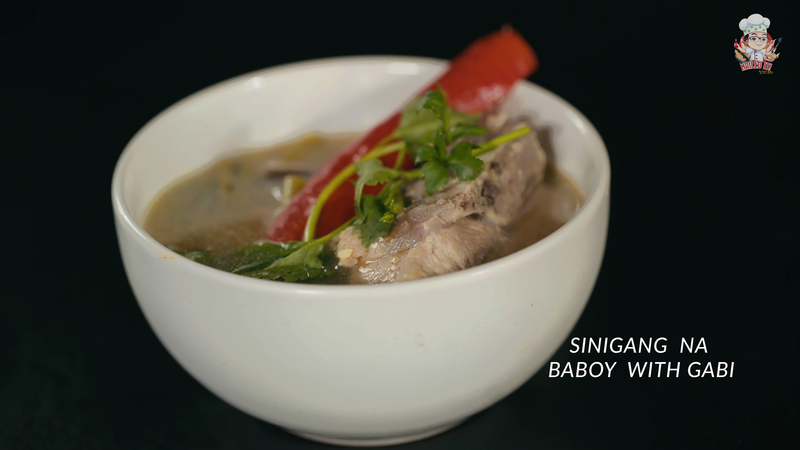 The next dish is the Sinigang Na Baboy with Gabi. This delicious Filipino dish is one of Mama Ros’s favorite and it taste really sour and a bit spicy with that tamarind kick. You can prepare meat, fish or seafood for this dish. Let’s go through the steps right now! Fill the pot with water and add the onions in. Add the pork into the pot. Add in the cut raddish. Add in the cut eggplant. Cut up the long beans into smaller pieces and add them into the soup. Cut up the Kang Kong into smaller pieces and add into the soup. Add the green chilli into the soup. 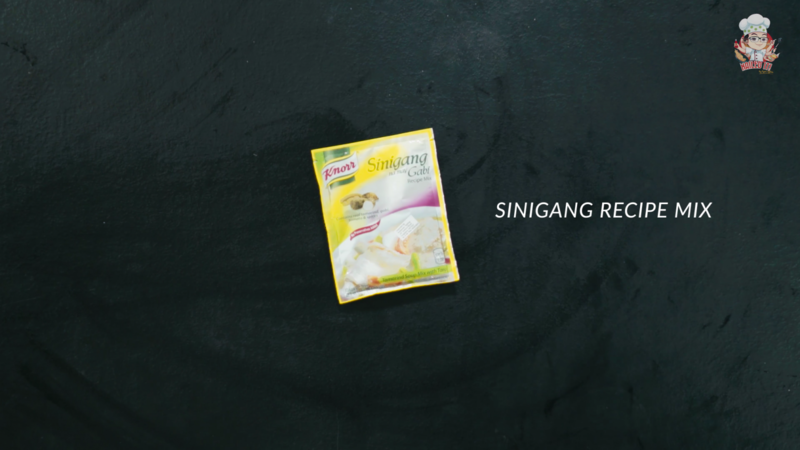 Finally, add the Sinigang Mix in small portions into the soup, tasting it while you add. Tadah! 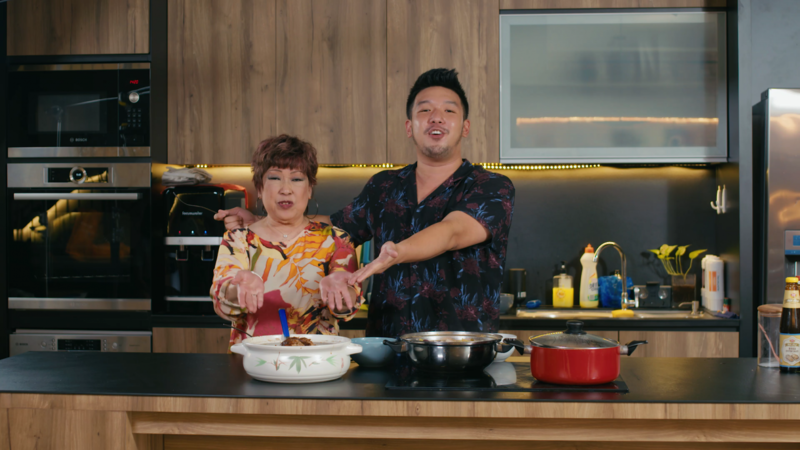 We’ve showed you guys some dishes of Ma Ma Ros and now it’s time to catch all that action in our Nail It special this week! FOOD KING: SPECIAL EPISODE FEAT. 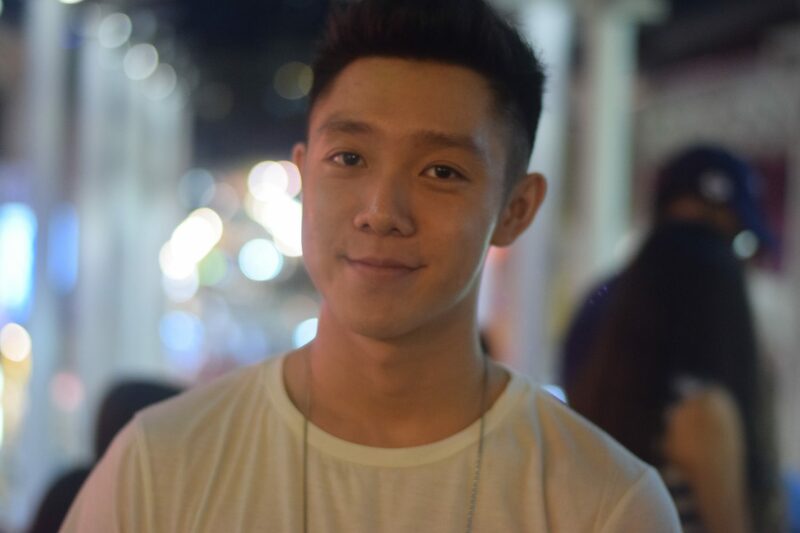 NATHAN HARTONO FROM SING CHINA! !FOOD KING: FOOD THAT MAKES YOU BEAUTIFUL!